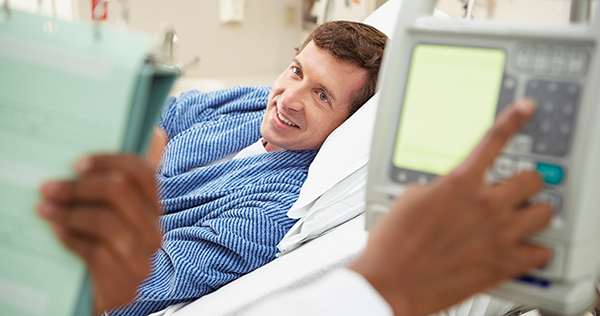 Our board-certified surgeons take a multidisciplinary approach to educate the patient and his or her family about all phases of the transplant process and to assess whether transplant surgery is appropriate. And through its partnership with Hartford Hospital, the Transplant Surgery staff also draws on the many resources of the hospital's Transplant Program. Patricia Sheiner, MD, is the director of the hospital's Transplant Program, and Jonathan A. Hammond Jr., MD, is director of Cardiac Transplantation. Both Sheiner and Hammond are physicians in the Hartford HealthCare Medical Group.